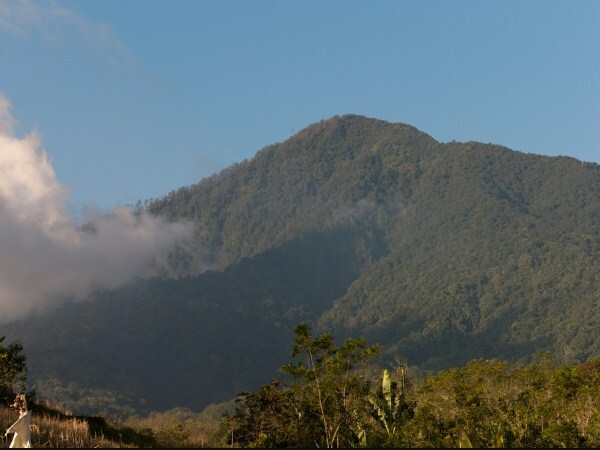 Probably you never thought, that Bali Island has some beautiful mountains also, which are often used as climbing objects by mountain climbers. One of the mountains in Bali is Agung Mountain, which is the highest mountain on Bali Island, with a height up to 3,031 meters above sea level. Not only because of his height but the natural beauty from the top of this mountain, also being a factor that many climbers have climbed this mountain. Agung Mountain is the highest mountain in Bali, with a height up to 3,031 meters above sea level. 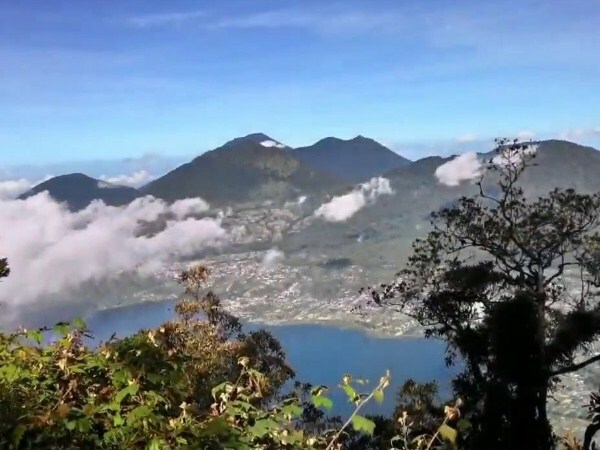 This mountain is located in Rendang District, Karangasem, and dealing with Mount Rinjani Lombok Island. This mountain became very popular, with the belief of the Hindu community in Bali, that inside of Agung Mountain there is the palace of the Gods. 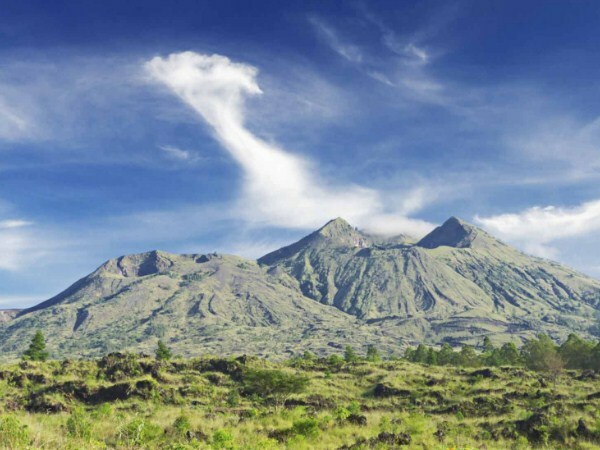 Batukaru Mountain is the second highest mountain in Bali, with an altitude up to 2,276 meters above sea level. The area of Batukaru Mount is upstream for most of the rivers in central Bali, which is also a conservation area of Batukaru Nature Reserve (Cagar Alam Batukara). In this mountain, there is a temple called Pura Puncak Kedaton, and become the highest temple Bali Island. This mountain also has a uniqueness in the crater is shaped like a reverse stone, Batukaru name comes from that uniqueness. Abang Mountain has a height up to 2,151 meters above sea level. Located just above the residential village of Trunyan. This mountain becomes one of the mountains worthy of you to climb, especially for those of you who love to climb the mountain. Abang Mountain is also famous for the history, because of it's closely related to the life of ancient Balinese people, who have a relationship with the Majapahit Kingdom. 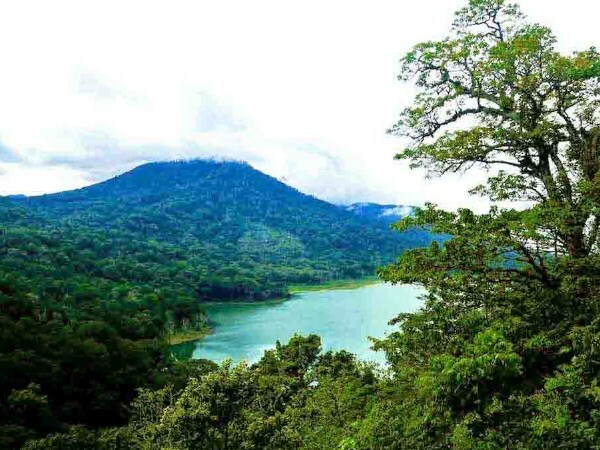 Mangu Mountain is located in Bedugul area and is surrounded by Baratan Lake and Buyan Lake. The height of this mountain is about 2,096 meters above sea level. Uniquely, Mangu Mountain is right in the middle of the mountains in Bali. So, from the top of this mountain, you can see the whole mountain peak, which is located in Bali Island. At the top of Mangu Mountain, there is a beautiful temple called Pura Pucak Mangu, which has the historical value from the kings of the Mangwi Kingdom. Lesung Mountain is located in the south of Tamblingan Lake, with a height reaching up to 1,865 meters above sea level. This mountain has a large crater. There is a myth in Lesung Mountain, which mentions that in the crater of this mountain, live a herd of deer. 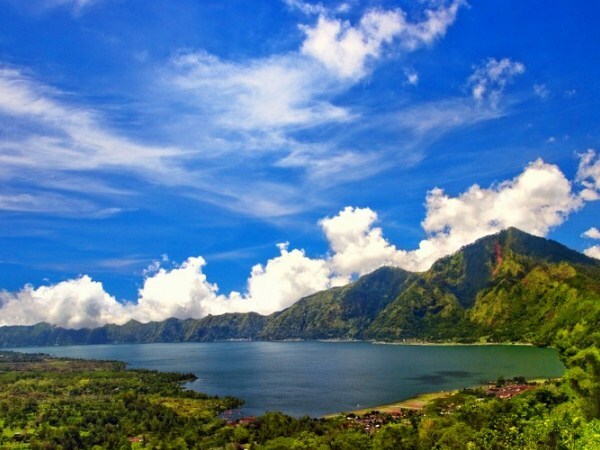 Batur Mountain has a height reaching up to 1,717 meters above sea level. Compared to a place of climbing, this mountain is more often used as an object of tourism. But that's why, there are many who open food stalls in this mountain, so you can eat food while watching sunrise here. 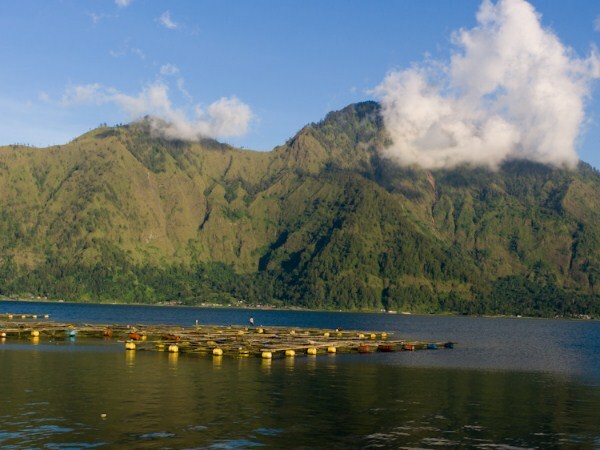 That is 6th beautiful mountains in Bali, which is quite famous as the object of climbing. If you take the time to climb the mountains we have discussed above, don't forget to keep the cleanliness around the mountains. Remember!! Don't throw garbage carelessly, and don't make other destructive actions.